For most of us, the summer means that it is time to take our workout outdoors. Swimming, running, playing football again. The available options are endless. But as we heading half way through on summer, and look forward to a season of T-shirts, to sunny holidays and comfort food, we take this moment to remind you that exercise is important to your overall health and well being. 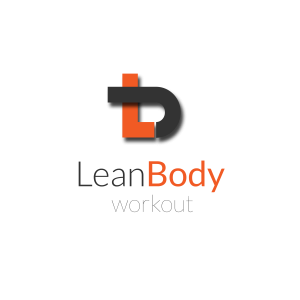 A lot of peoples goals we find when joining Lean Body’s personal training in Finchley is I guess is-to lose weight, lose fat, getting ‘beach ready’ – generally wanting a change in their physique, which is awesome, really cool to have these type of goals to strive for and having a regular exercise routine is massively important for this. But, today I want to write about something I guess that’s maybe that exercising doesn’t have to always be about physique based goals. There are so many reasons to be exercising on a consistent basis anyway. One of which, really important, helps make you that bit happier. During the workout I know its hard sometimes but once you’ve finished there’s a massive rush of endorphins which make you feel much better than before you did the workout. Another is that it sets you up for the rest of the day, makes you feel that much more energised and productive at work, so these alone are really positive reasons to be working out. Secondly, your older self is going to thank you a million times for consistently exercising, because we reduce the risk of getting any diseases. Things like cardiovascular diseases, arthritis, certain types of cancers. The risk of getting any of these is much, much less when we are consistently exercising, working our muscles, testing ourselves a bit, another really important reason to exercise now more than ever. Thirdly, you get stronger. This happens when you keep working out you get that bit stronger, not only for gym based and personal best reasons which is cool but if you’ve got kids you know that when they grow it can be quite heavy to always be lifting them up, and when you’re stronger it’s much easier. If you’re moving house, lifting heavy objects in and around the house, if you’re stronger, your ability to do that is going to be much easier. If you play sport for example, your ability to compete in that sport is going to be a lot better if you’re fitter and stronger, and again another really good reason to exercise on a consistent basis. Lastly exercise helps you grow in other ways, not just physically but mentally too. You become that bit more resilient because you’re going to have to go through tough workouts where you have to keep going, keep pushing and that can translate into other life situations at home, with family or at work, your determination, your resilience is going to be that much stronger because you’re used to pushing yourself that bit further, and it helps you grow and build in that position. So there’s so many reasons to consistently work out, more than just physique based goals. So get yourself exercising, walking, running, cycling, lifting weights and your body and your life will thank you a million times over!! 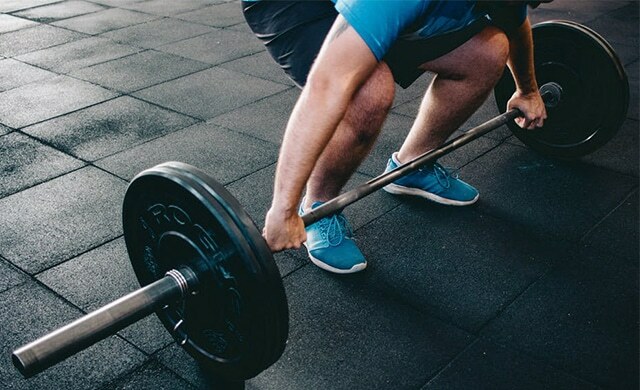 The Connection Between Stress and Weight Gain What’s Better- Full – or Split-Body Strength-Training Workouts?